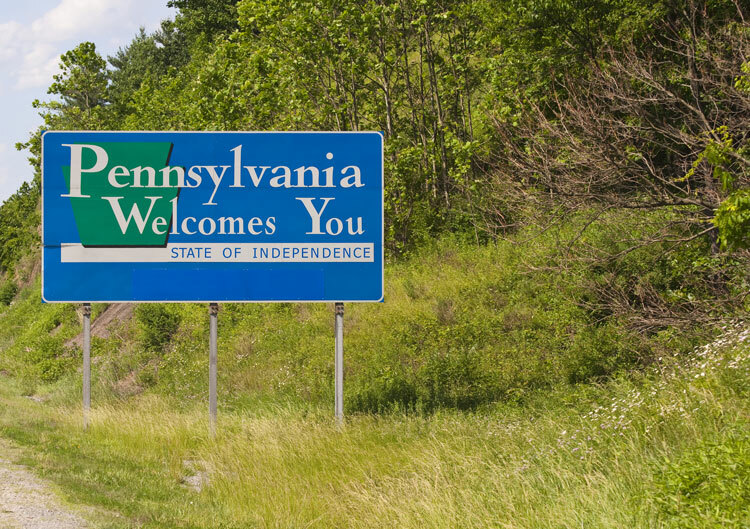 Pittsburgh-based geotechnical general contractor Nicholson Construction was recently awarded a $20 million contract as part of the Pennsylvania Department of Transportation (PennDOT’s) massive Interstate 95 improvement project. The I-95 project is a long-term, multiphase initiative to rebuild, improve and widen sections of the roadway, which is a vital link for millions of residents and businesses in the area. I-95 currently supports approximately 102,000 motorists, including trucks, per day. Nicholson will be installing 1,759 micropiles as part of the replacement of a three-mile elevated section of I-95. The company has worked on a number of projects with PennDOT, including their current micropile project for the Walsh/Granite JV bridge replacement on SR23 in Columbia, PA. The General Contractor for the project is James J. Anderson, Inc. Nicholson’s portion of the work is expected to be completed in 2020.